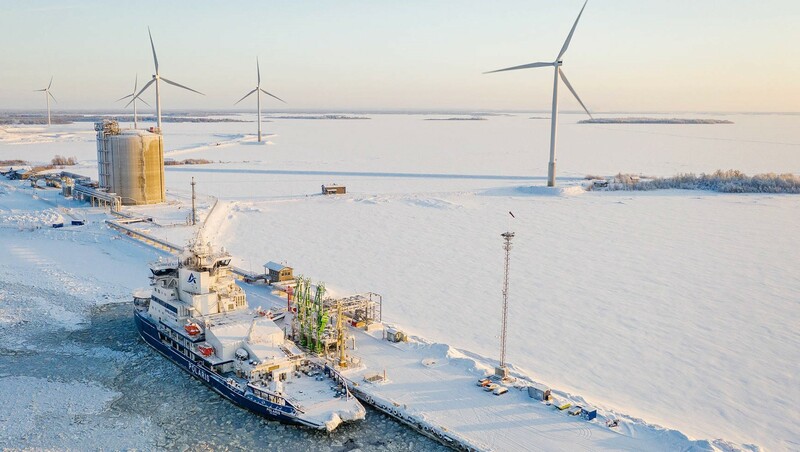 The highlights of Gasum’s year of responsibility in 2018 included improving accessibility of low-carbon fuels in the Nordics, implementing remarkable circular economy collaborations with partners and taking a major leap in developing the safety culture. 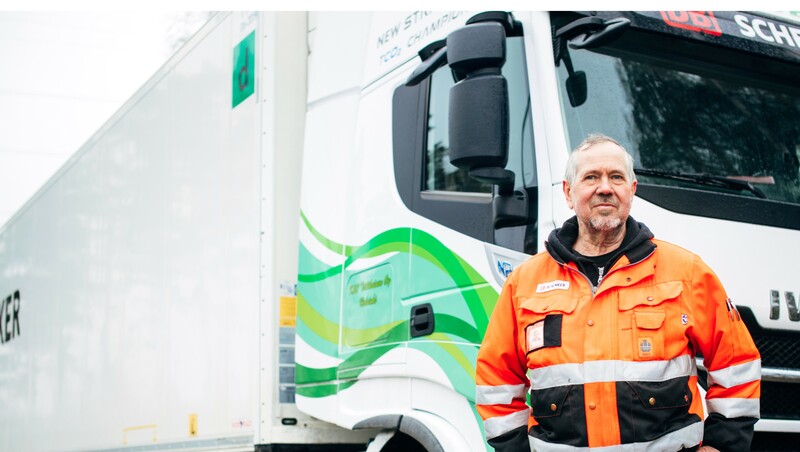 Buying biogas from Tampere Regional Solid Waste Management enables us to support the targets set for transport emission reductions and improve access to biogas. During the year under review, gas was recognized as playing an increasingly important role in efforts to cut carbon dioxide emissions. says Jessica Lehtinen, Sustainability Manager, IKEA Finland. says Markus Kaarlela, Development Manager, Traffic, Gasum. 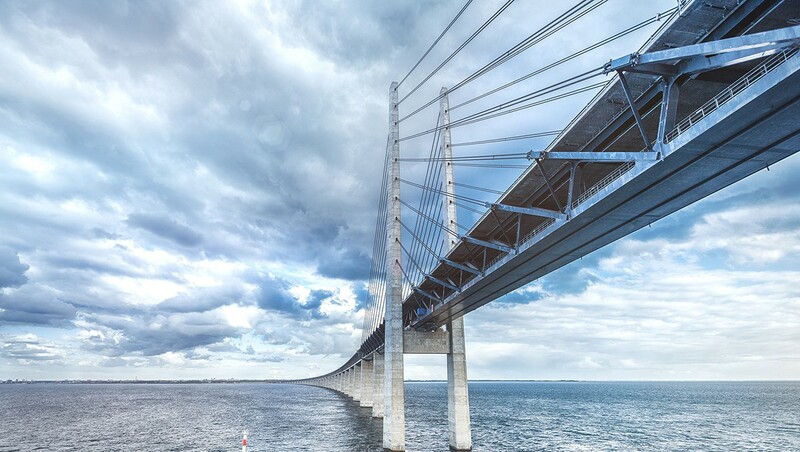 In the coming years, we will invest strongly in the development of the Nordic gas market and infrastructure, helping the Nordic countries to reach the emission targets set. says Juha-Matti Koskinen, Sales Manager, Heavy-Duty Transport, Gasum. says Anni Lemola, Head of Operational Excellence, DB Schenker. We are an active circular economy player and through our work develop the recycled nutrients, transport and energy markets. 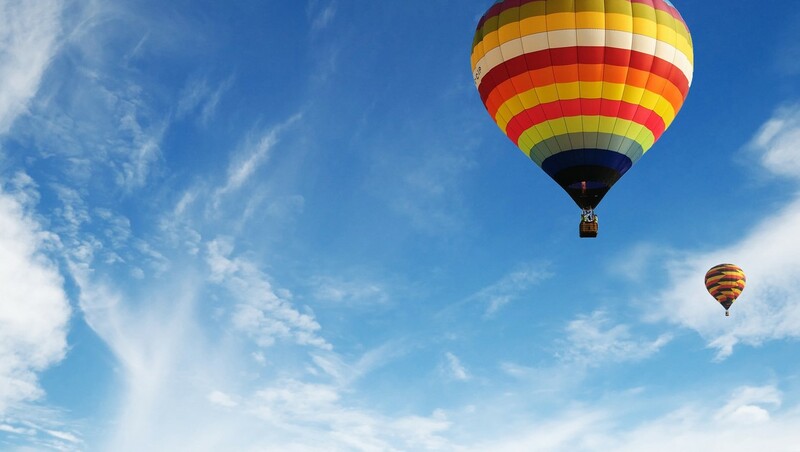 Our aims also include customer satisfaction, disturbance-free gas supply and distribution network expansion. In addition, we verify the compliance of our operations and also expect this from our suppliers. says Tommi Martikainen transport manager at Heinon Tukku. states Jani Arala Senior Sales Manager, Traffic, at Gasum. says Heidi Kuoppala, Sales Manager, Traffic, from Gasum. says Matti Oksanen, Director, Product Management and Solutions, Biogas, from Gasum. It’s interesting to enter into recycled nutrients cooperation with Gasum. This is already the second circular economy project this year in which we’ve had the opportunity to participate and offer industrial operators and production processes products created as side streams. 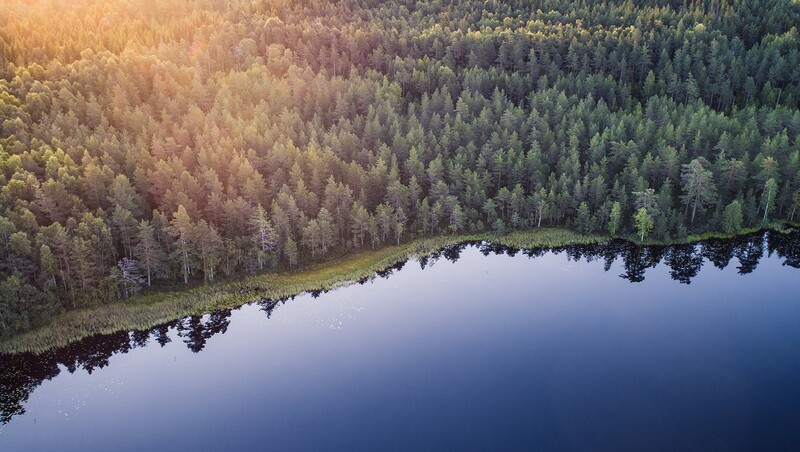 Cooperation with Gasum reduces our carbon footprint, decreases the nutrient load on the environment and promotes the realization of energy efficiency and circular economy in the Turku region. Mirva Levomäki, CEO, Turun seudun puhdistamo Oy. 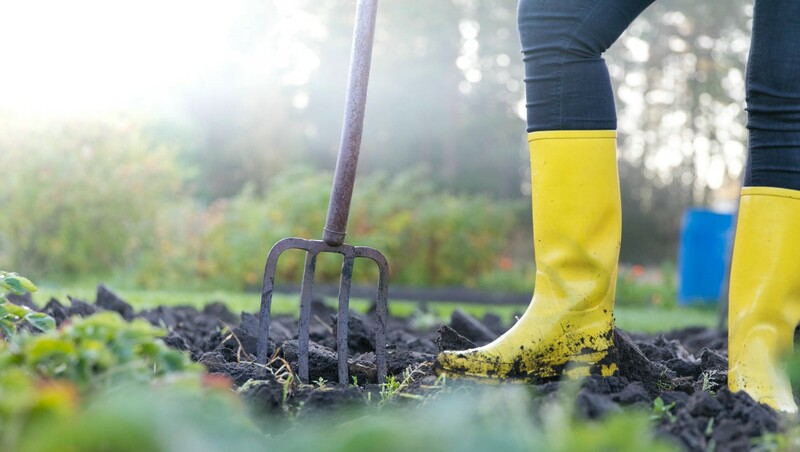 Our aim for the Turku biogas plant modernization and expansion project is to implement a circular economy solution that will increase the biomass processing capacity and access to biogas and launch new refined recycled nutrient products in the market in the Turku region. 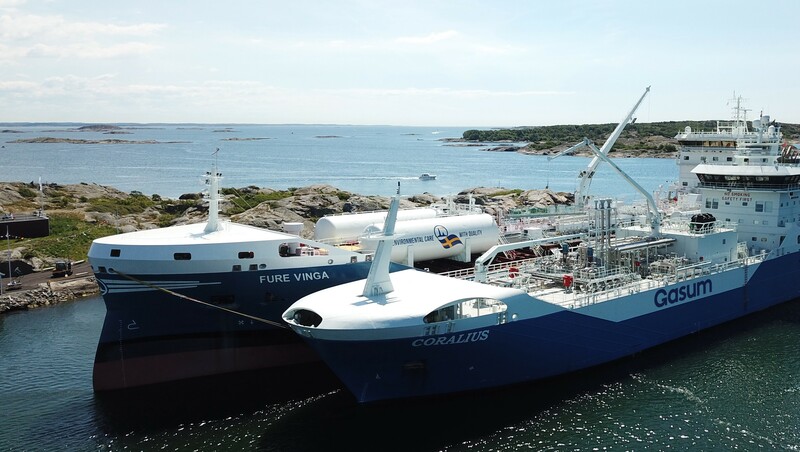 LNG-powered vehicles can also switch to 100% Finnish and renewable liquefied biogas (LBG) without any special capital outlays. Our revenue was up 22.5% year on year at €827.4 million and our operating profit was €93.0 million. Completing the acquisition of Skangas gives us even better opportunities to build and develop the Nordic gas ecosystem and to respond to growing demand. We thank the Lyse Group for the good co-operation in developing the LNG market. We are pleased about the circular economy cooperation with the Stora Enso’s paper and pulp mill at Nymölla. The biogas plant is a sustainable solution for the processing of wastewater. 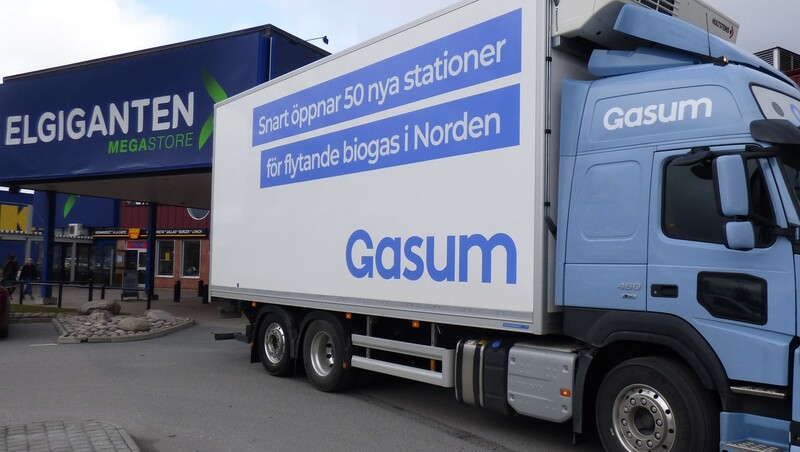 Gasum is actively building a gas ecosystem for industry, marine and road transport segment in the Nordics. Due to increasing demand for low-emission traffic, we are planning to build a considerably large number of gas filling stations for the heavy-duty vehicle segment in Sweden. 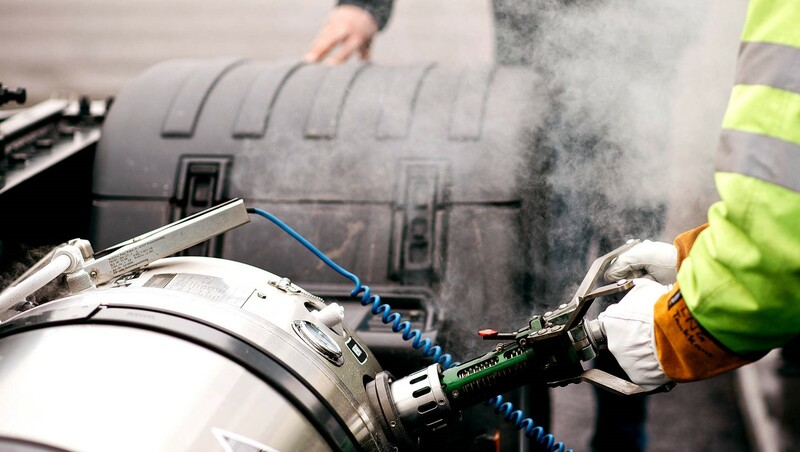 We want to test new, environmentally sound fuels. 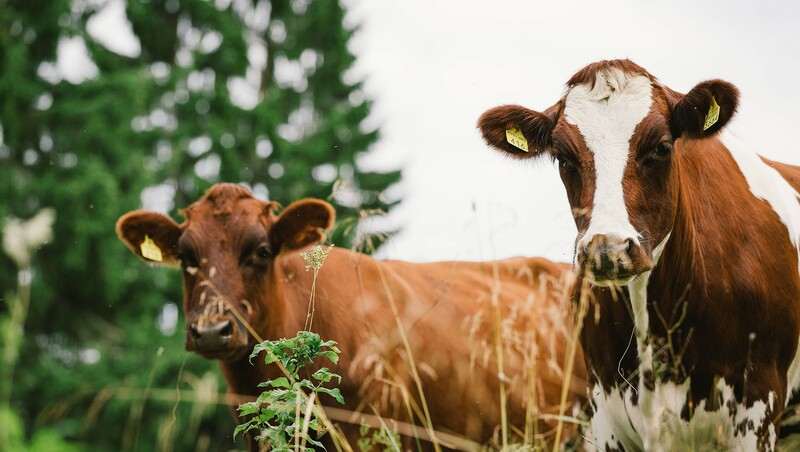 Feedstocks used in biogas production include inedible side streams from Valio’s production. This is circular economy at its best. 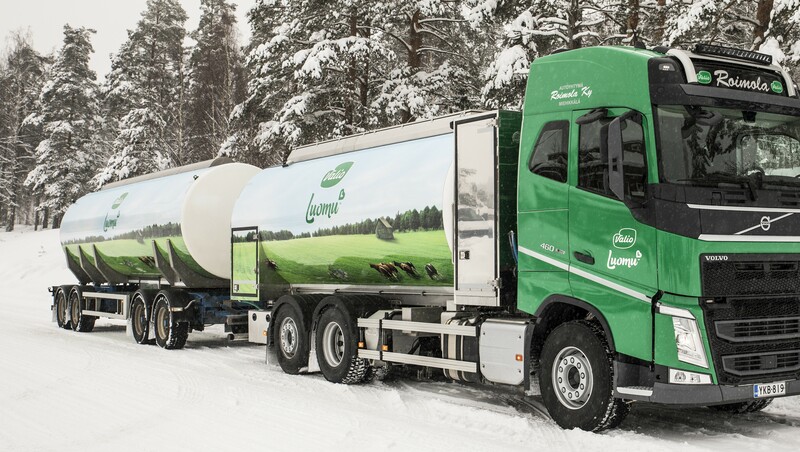 It’s great that Finland’s leading dairy product manufacturer is able to utilize its own waste as an environmentally friendly fuel and that way reduce its emissions. Biogas is financially competitive compared with other biofuels. 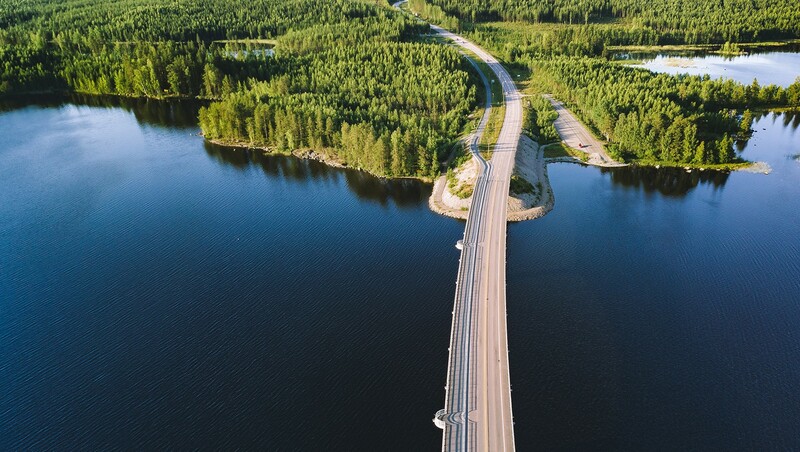 In Finnish transport, 40% of emissions come from heavy-duty transport and therefore this sector is under particular pressure to cut emissions. 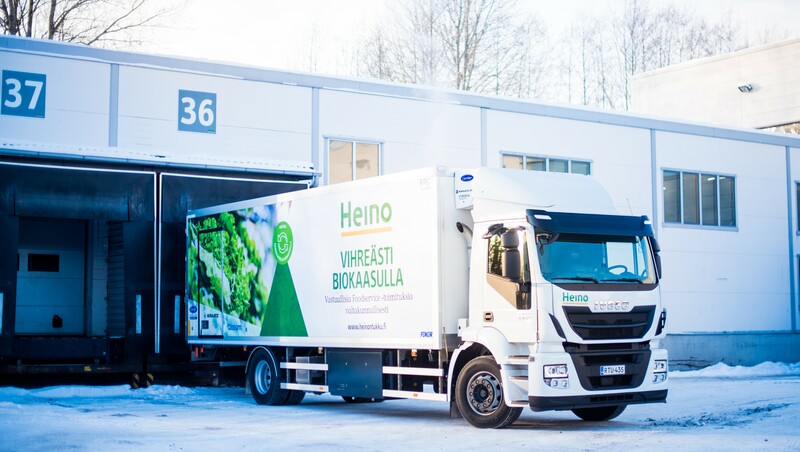 The opportunity to fill up your vehicle on 100% Finnish biogas coupled with the low carbon dioxide emissions of gas vehicles make driving on gas an attractive alternative, and this is reflected in the need for gas filling stations. 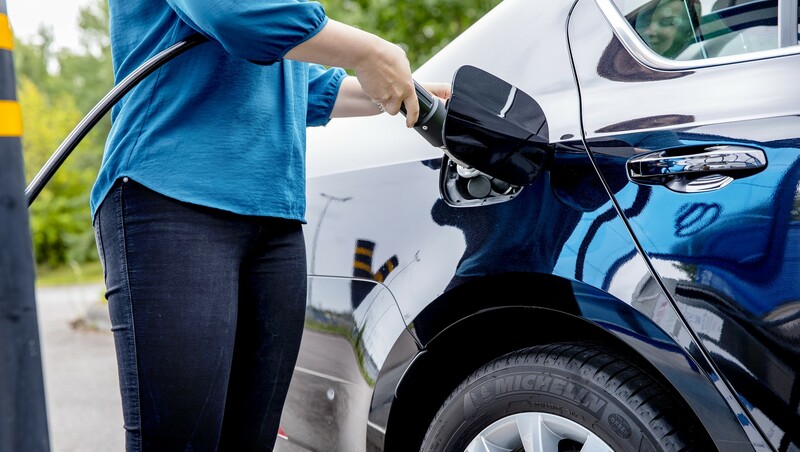 The stations opened in conjunction with IKEA Finland stores further improve the opportunities to refuel gas vehicles. 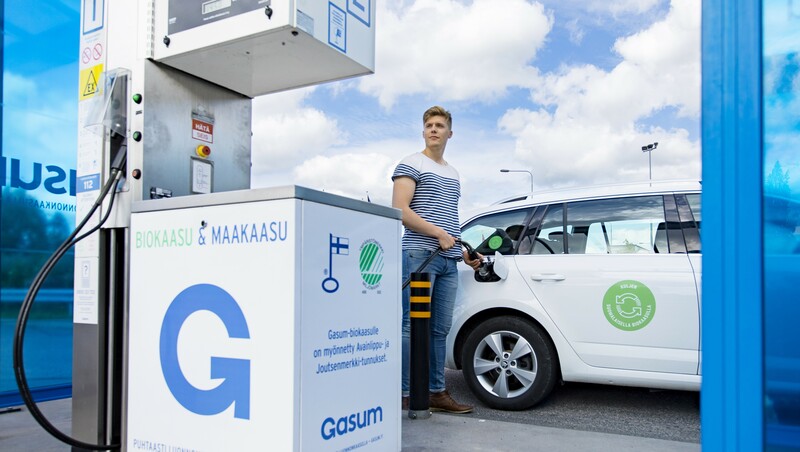 Our cooperation with IKEA Finland is a brilliant example of opportunities for circular economy utilization, and we’re looking forward to opening new gas filling stations in conjunction with other IKEA stores. ”We’re on our way towards a carbon-neutral society and it’s now time to accelerate the pace. Gas plays an indisputably important role in this transition. In recent years, we’ve been making purposeful efforts to build the Nordic LNG and biogas infrastructure to improve access to gas. Our Group’s financial performance further improved in line with our expectations during H1. Our revenue was up 18% year on year at €597.5 million and our operating profit was €76.3 million for the period under review. 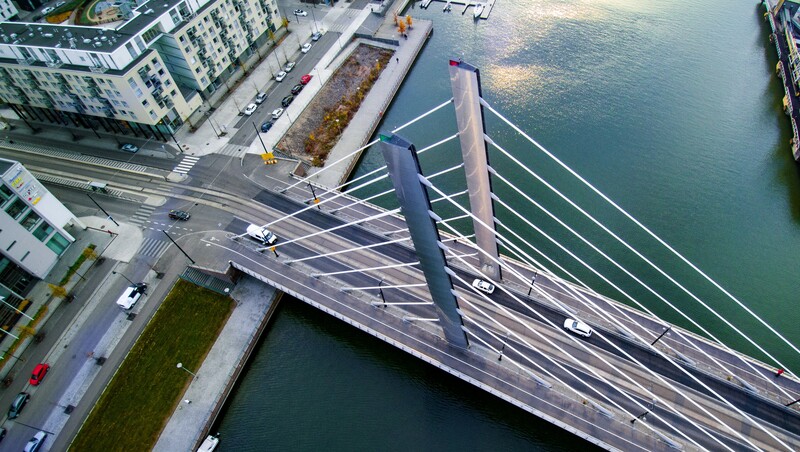 Safeguarding and developing a cleaner environment calls for diverse cooperation as the bridge to a carbon-neutral future is already being built today. We are very excited to be now able to offer a more efficient and cleaner alternative to diesel in heavy long-haul transport. As regards heavy-duty fleets, LNG is the best alternative to diesel among the currently available solutions. Our Group's financial performance improved in line with our expextations during Q1 2018. Our revenue increased by 23.4% enabled by growth in every one of our business areas. 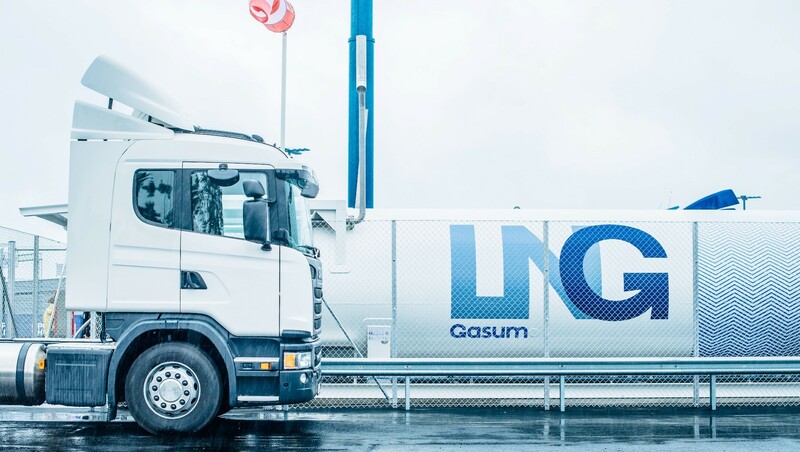 Steps forward in responsibility were taken by Gasum in 2017 by investing in and expanding the gas market with its cooperation partners in the Nordic countries. "It’s important for us to participate continuously in the development of tax legislation and policies." It’s excellent that the first IKEA store gas filling station is now open in Finland. Seppo Korpela, Managing Director at Lihajaloste Korpela. Gasum is selling its subsidiary Gasum Tekniikka Oy to the industrial maintenance partner Viafin Service Oyj. 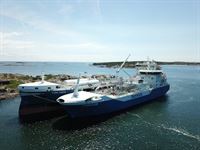 This arrangement is part of Gasum’s strategy of focusing on the development of the gas market and energy infrastructure in the Nordic countries. The transaction is expected to be closed by the end of February 2019. The acquisition will make Gasum Tekniikka part of the Viafin Service Group.”It's great to carry out this transaction with Viafin Service, an experienced maintenance service specialist with a focus on expanding maintenance and related services at the core of its strategy.